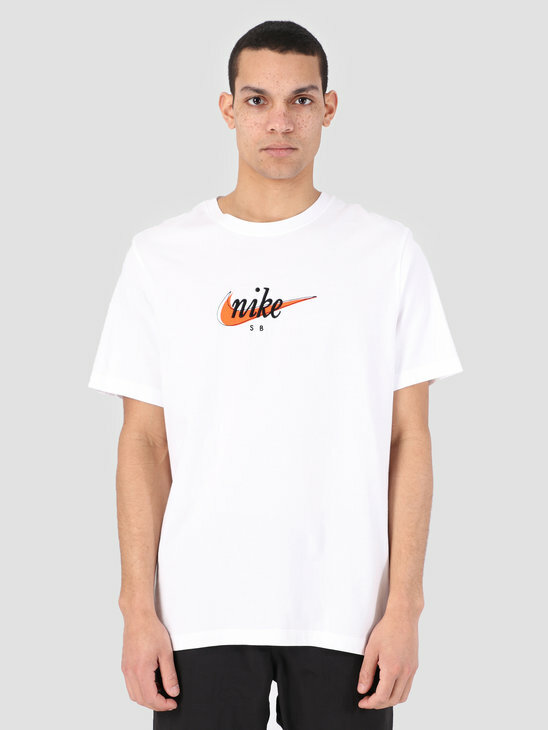 Nike is one of the biggest brands in the world at this moment. 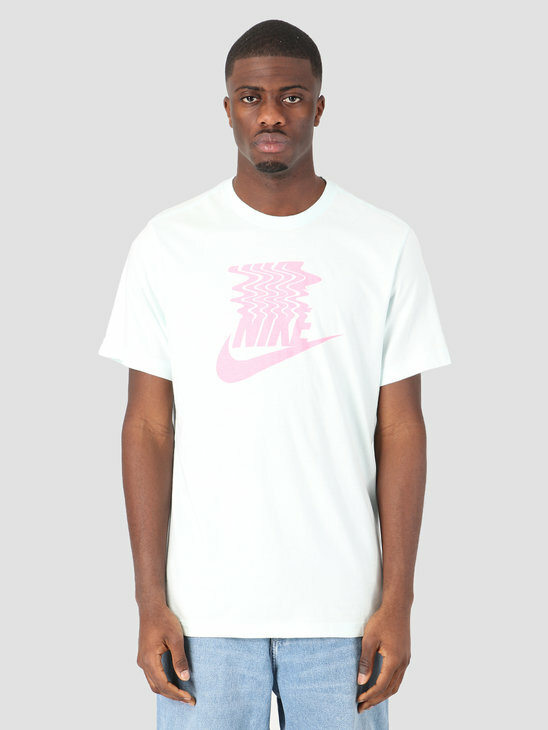 The Swoosh can be found on Nike Sneakers, Nike Sweaters, Nike Pants and even many more different types of products. 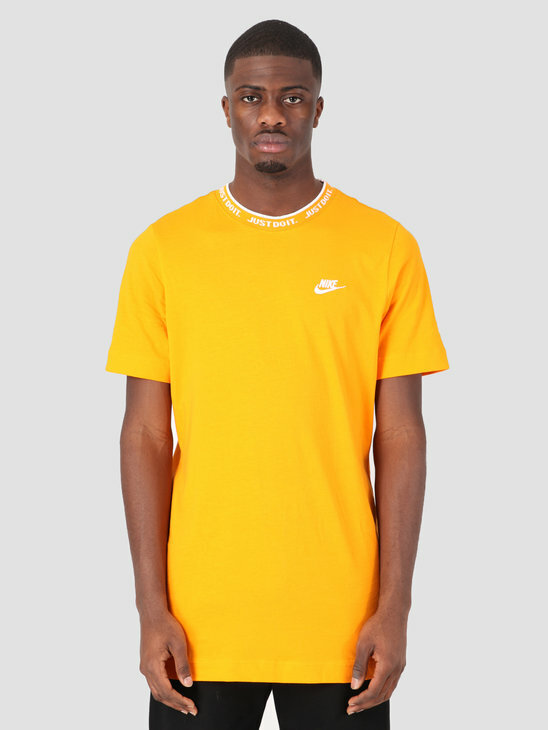 But also so on Nike T-Shirts. 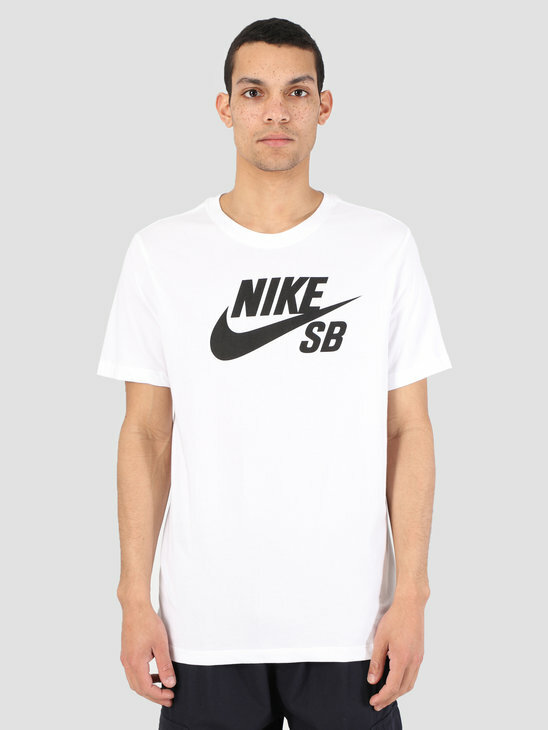 Ranging from accessories to t-shirts. 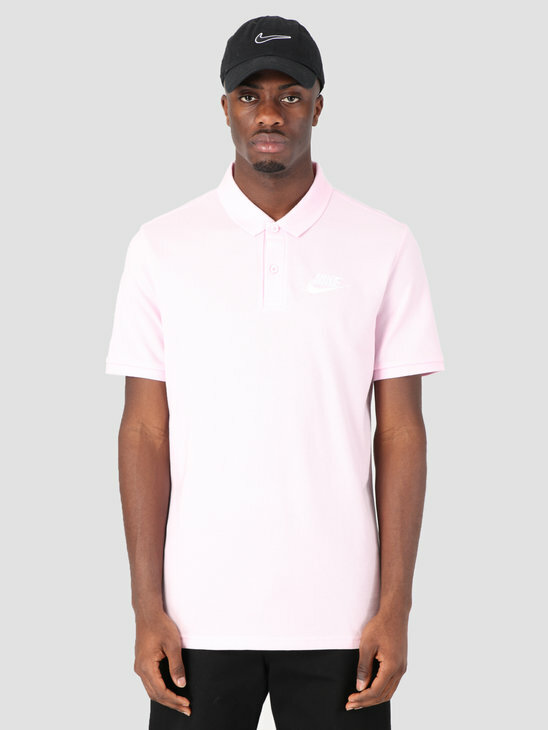 Nike makes it. 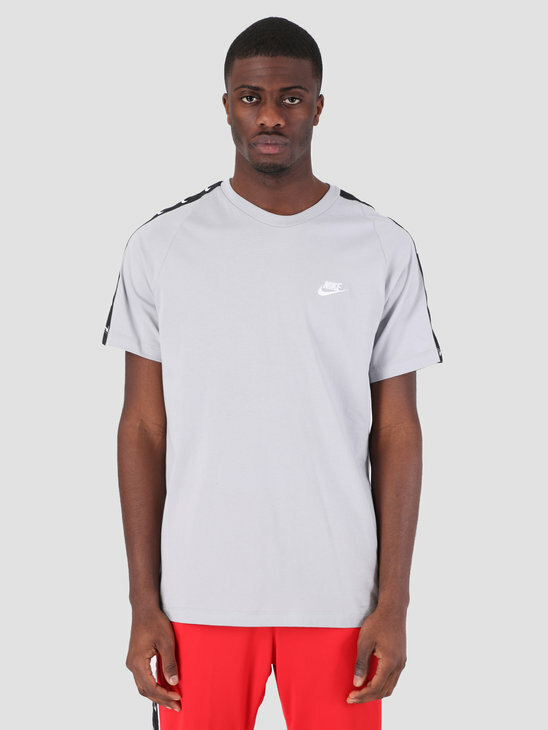 To make shopping a little easier for you we have made a separate Nike T-Shirts page. 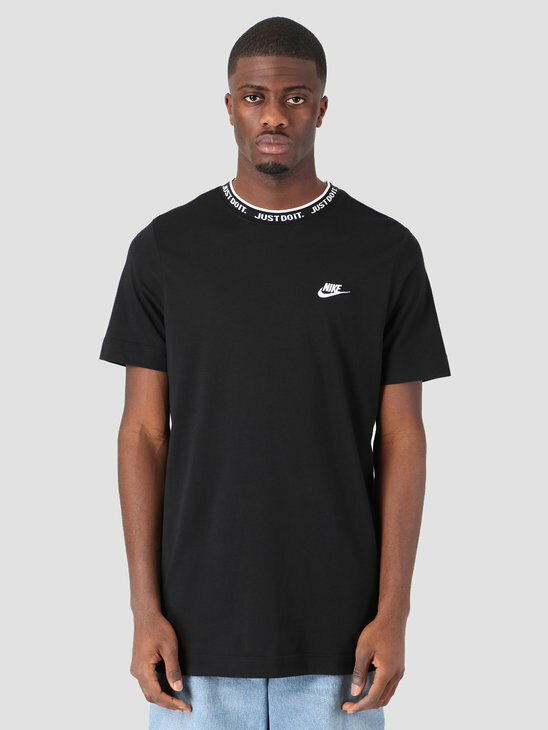 So you will only find Nike T-Shirts on this page. 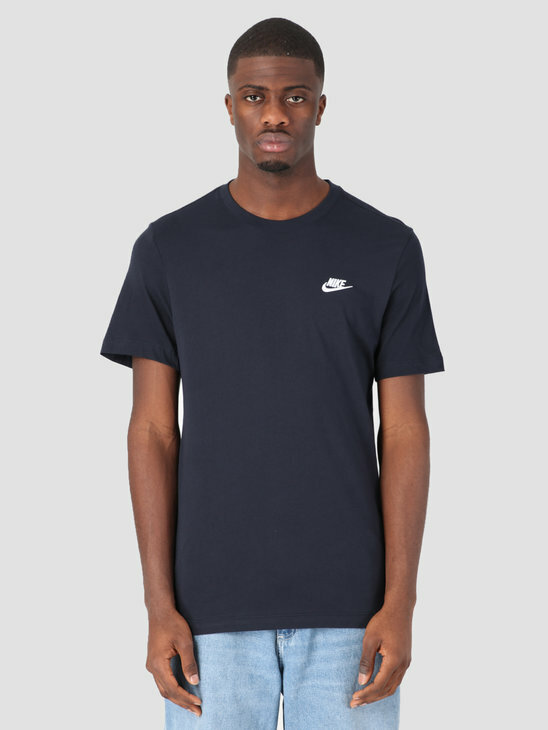 T-Shirts are important part of your wardrobe. 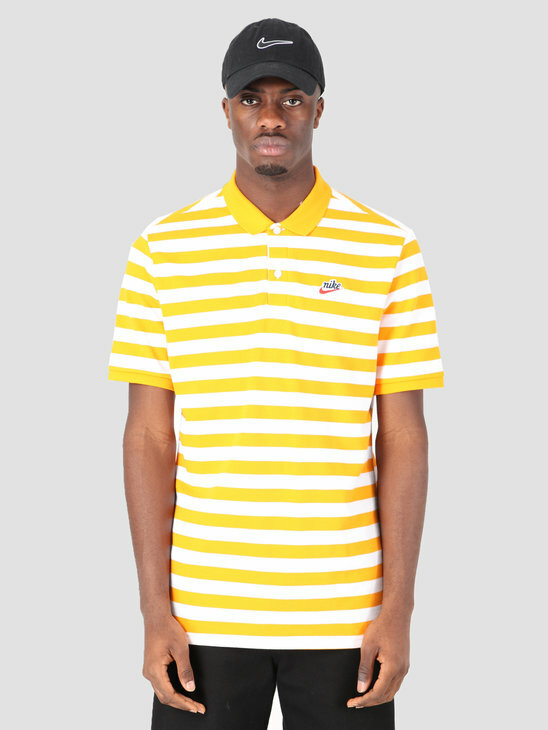 You practically wear one during any moment of the year. 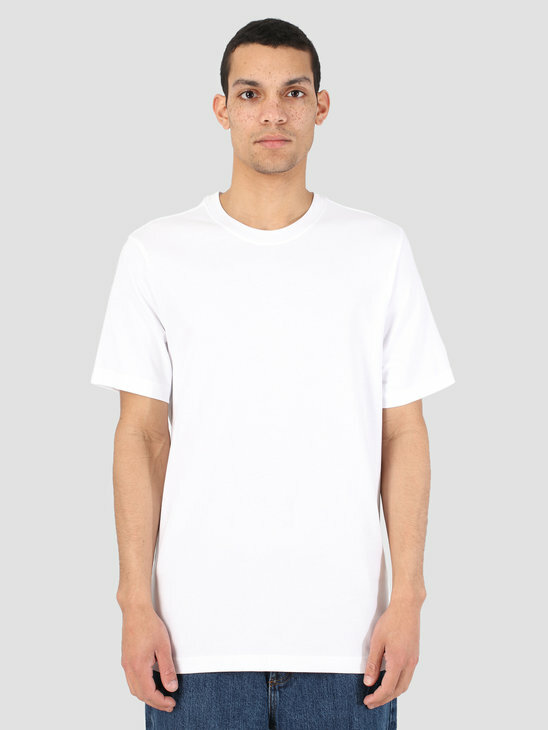 Either short sleeves in the summer or long sleeves during the colder winter months. 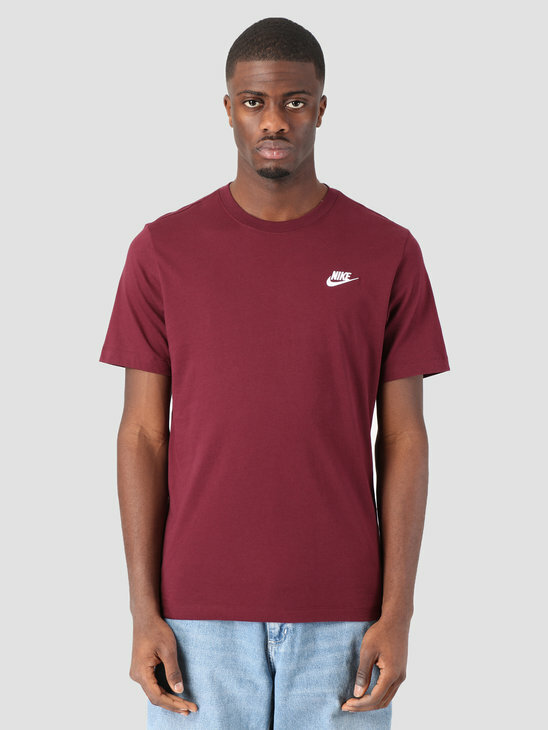 Nike T-Shirts live up to this standard and therefore a perfect choice for any moment of the year whilst still remaining stylish. 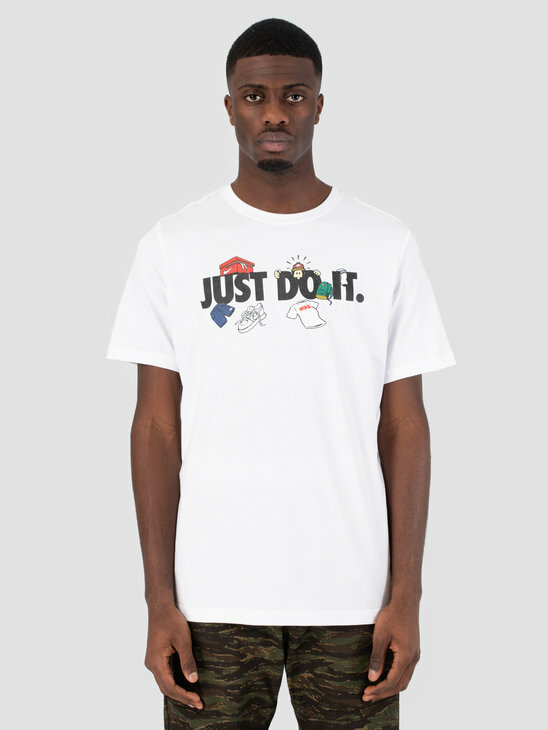 So take a look around the FRESHCOTTON Nike T-Shirts shop and don't forget to add your favourite one to your basket! 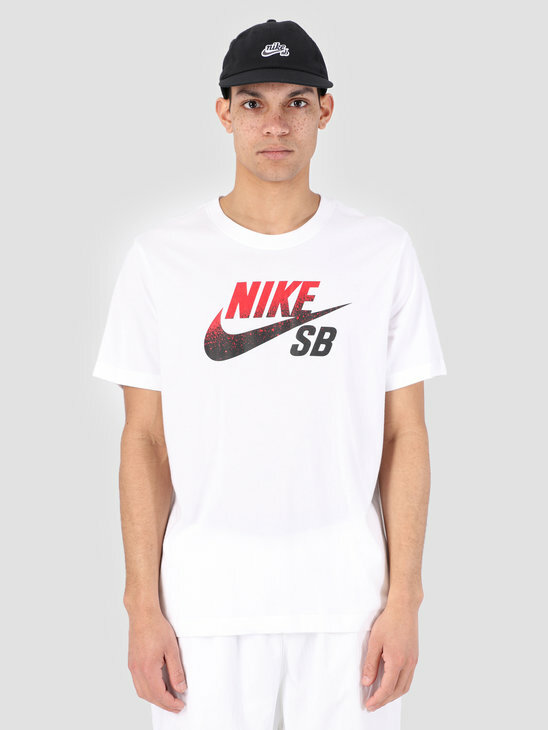 At FRESHCOTTON we try to provide the same wide variety of products which Nike also has to offer. 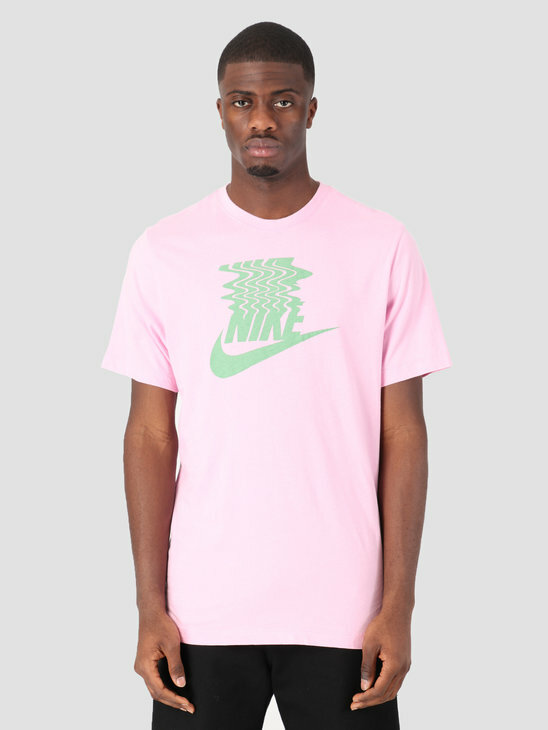 This also counts for Nike's T-Shirts. 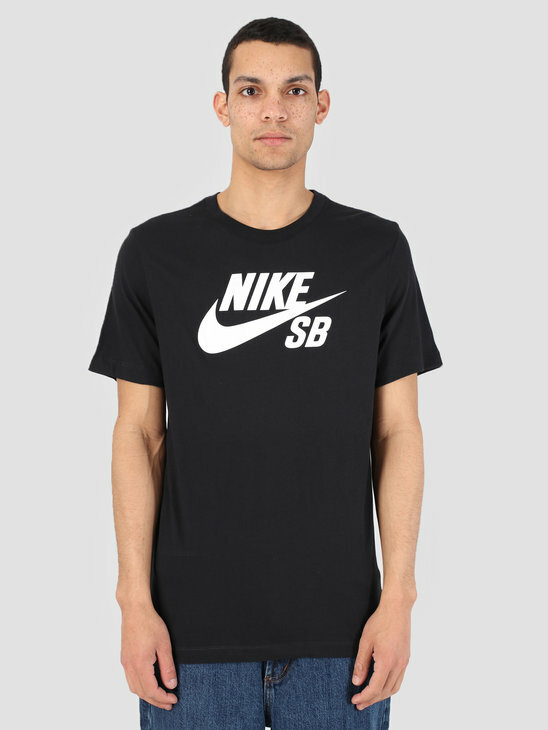 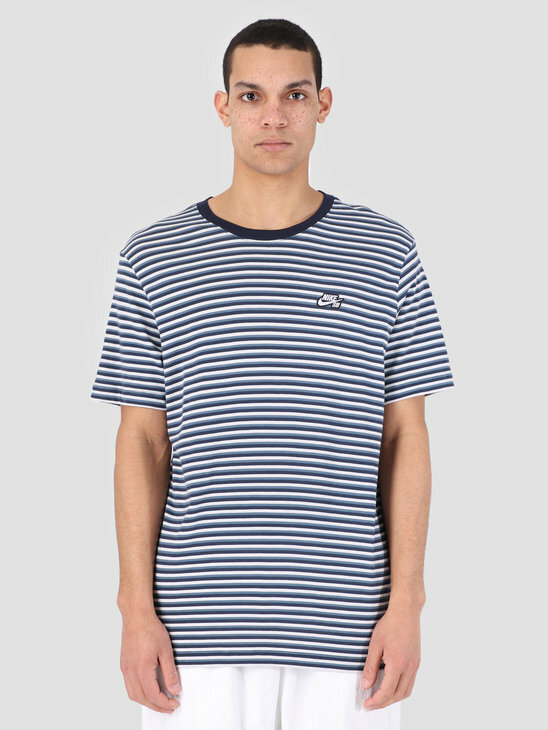 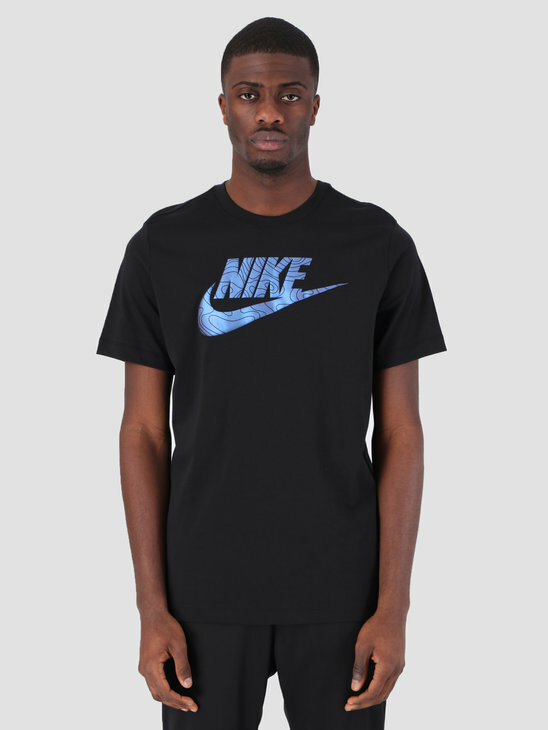 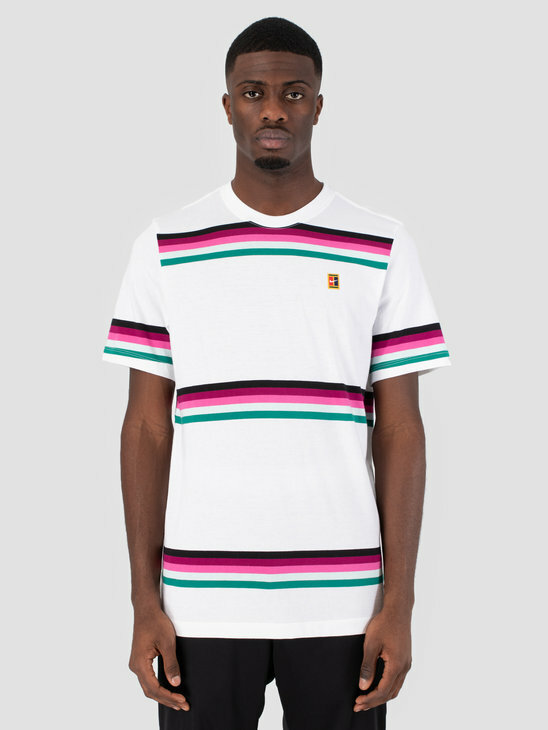 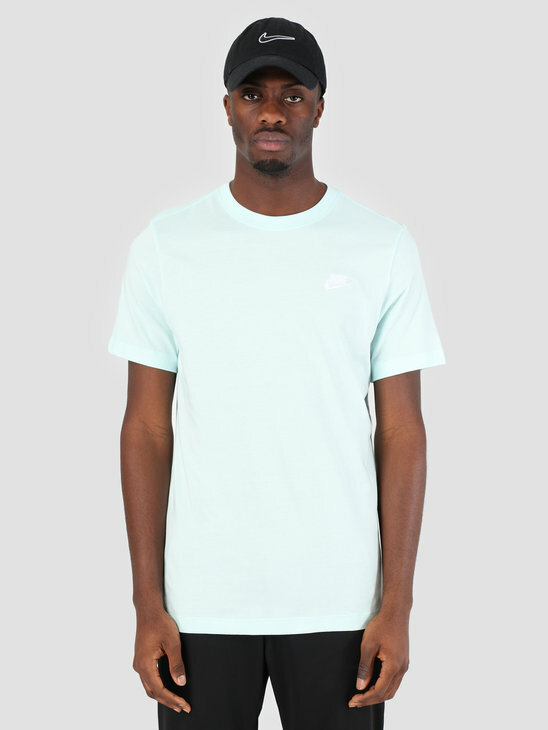 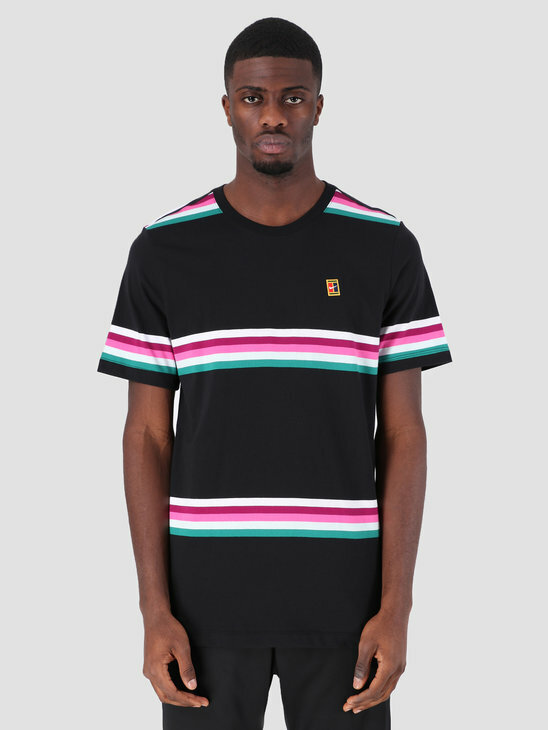 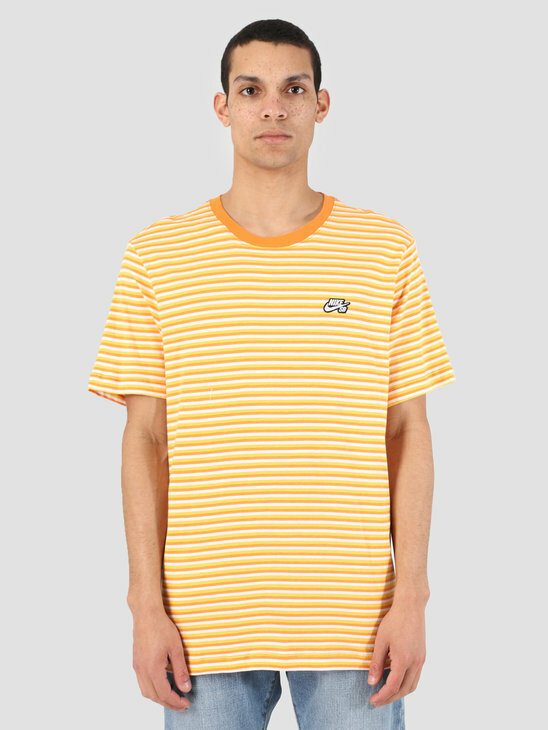 On this page you will find T-Shirts which belong to the Nike Collections available at FRESHCOTTON, which being: T-Shirts from the Nike Logo Shop and T-Shirts for the Nike SB collection. 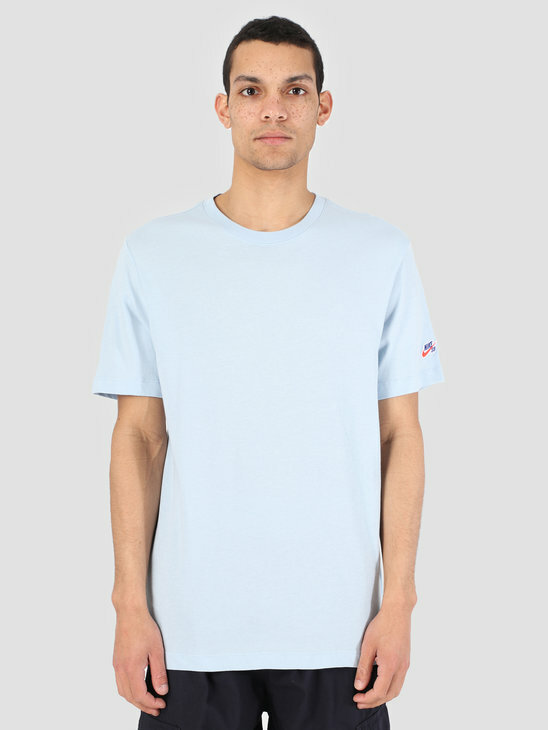 Hopefully you will find what you are looking for, that being your new favourite tee. 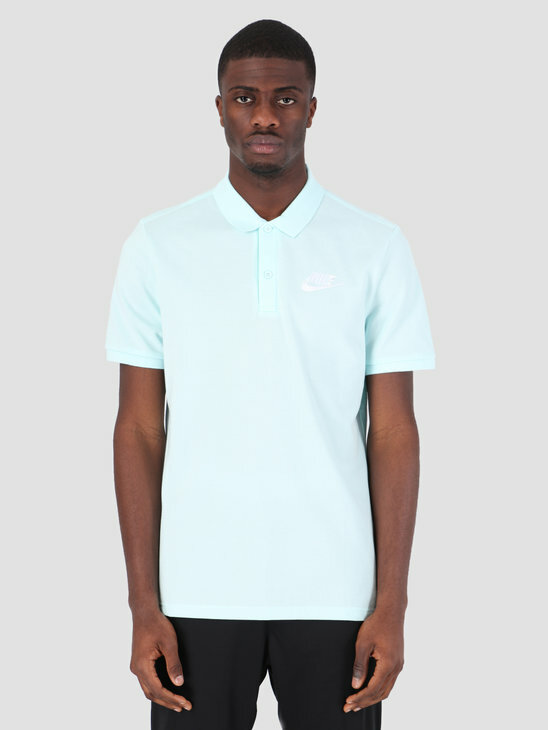 And don't forget, orders before 23:30 will be delivered to you tomorrow! 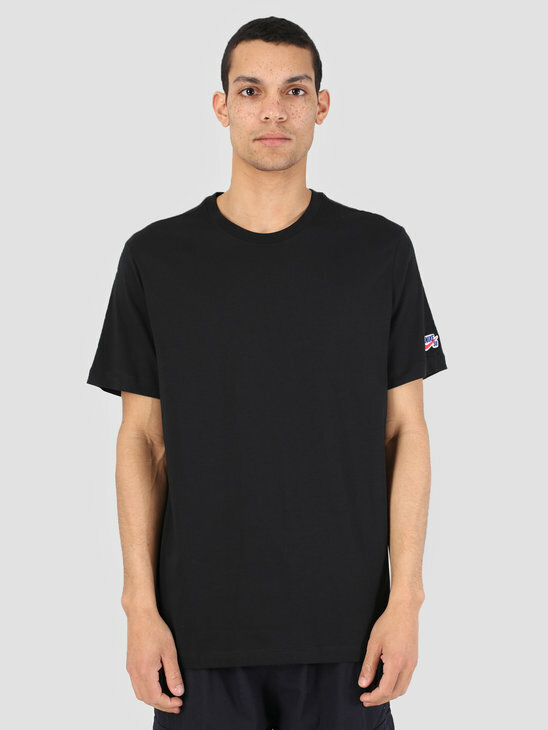 Pay close attention to the material the T-Shirt is made of and adjust your choice to your favourite type of fabric. 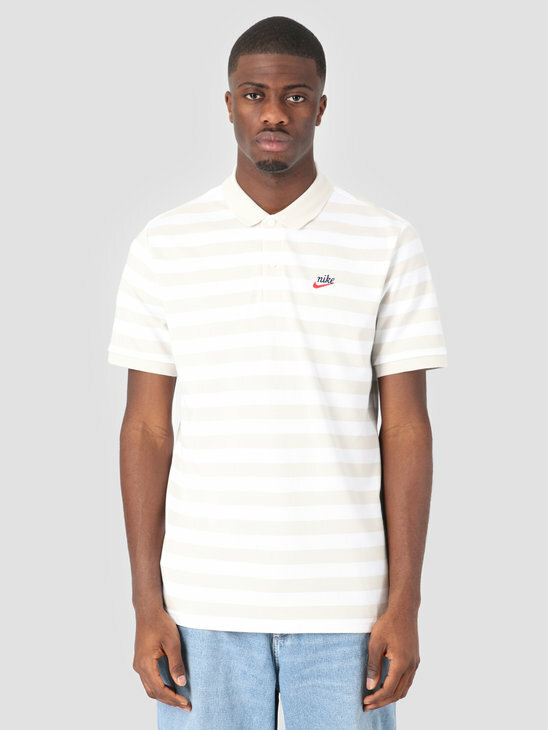 Rol up the sleeves of your shirt to create an extra sophisticated look.